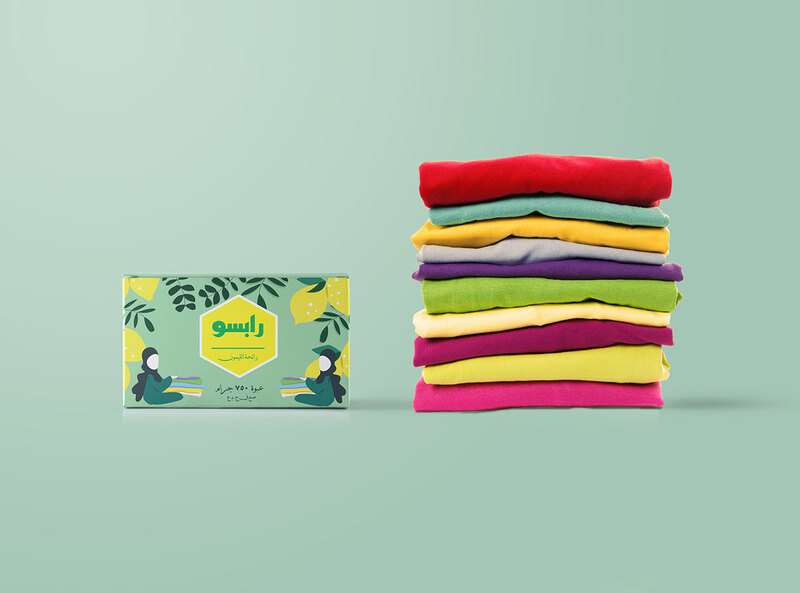 Rapso is an old Egyptian detergent brand since the 50's of the past century. 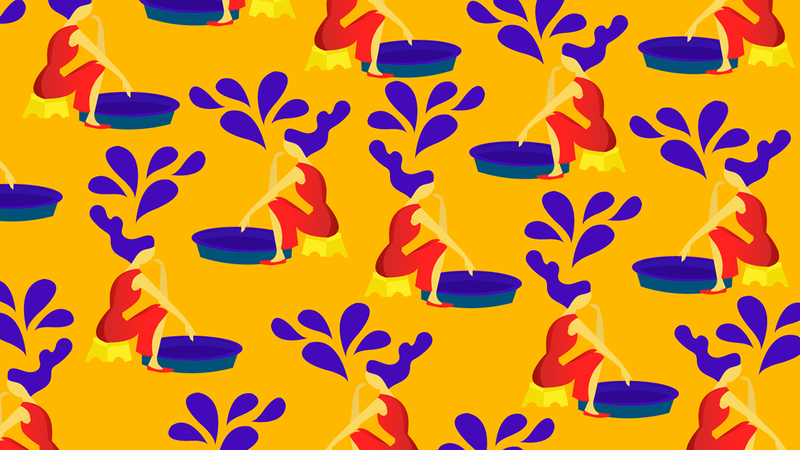 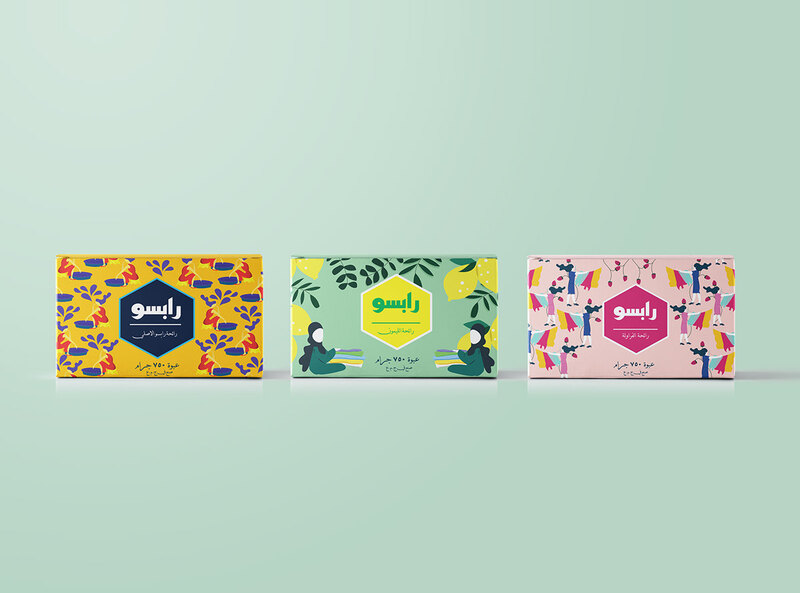 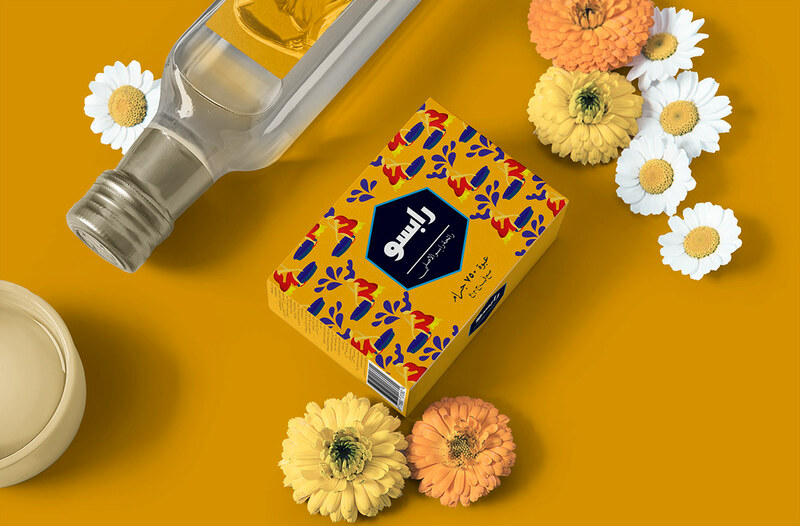 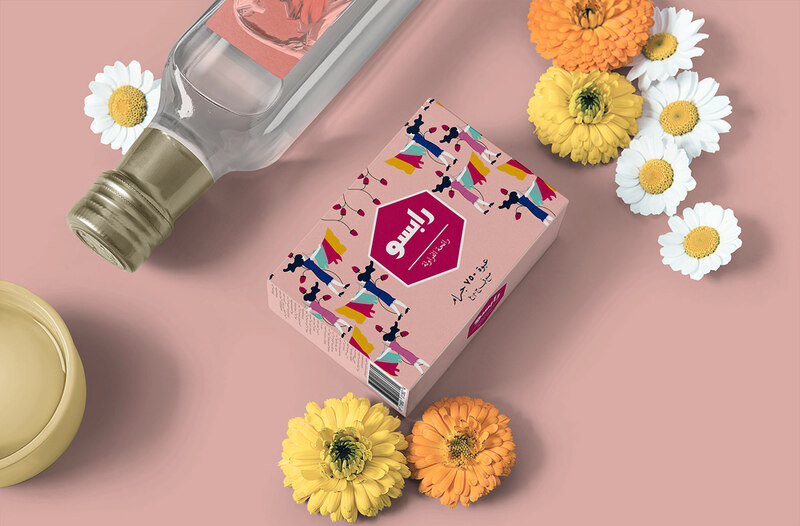 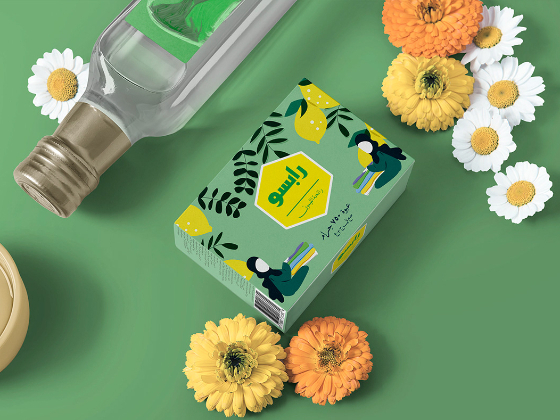 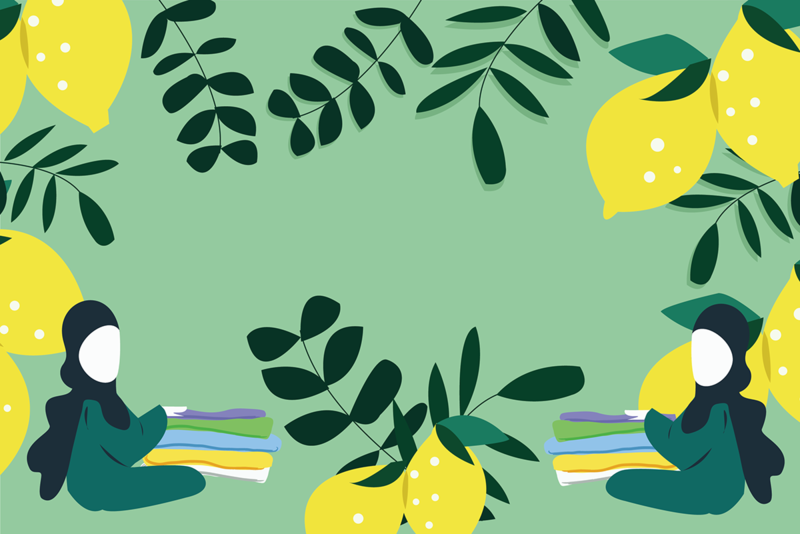 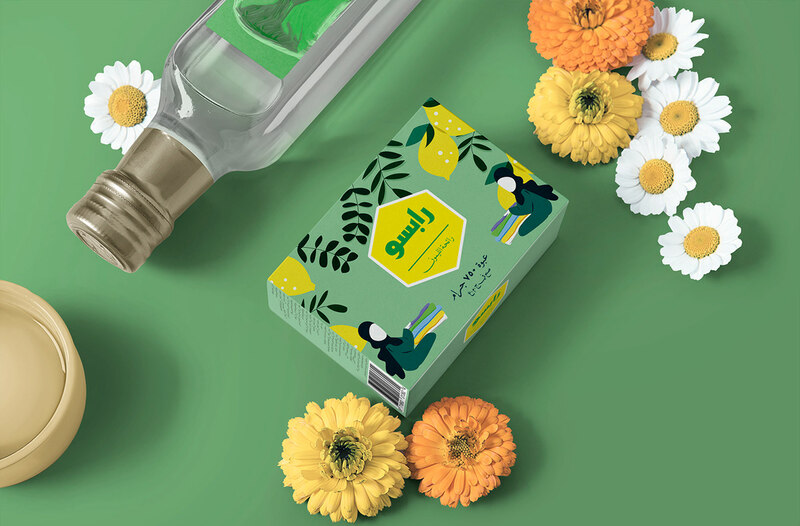 We based the brand essence on the insight that a packaging of a detergent can be colorful, modern and happy with three different illustrations pattern, each illustration represents a scent which expresses Egyptian women and the hard effort they exert while washing clothes. 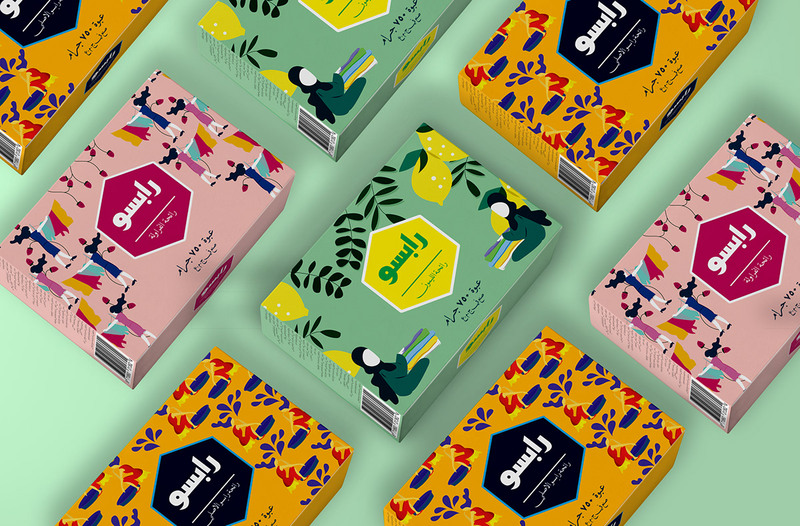 Also the Arabic typography of Rapso is inspired from the old one as it's one of the most memorable things of the brand but I tried to modernize it and make it more up to date.